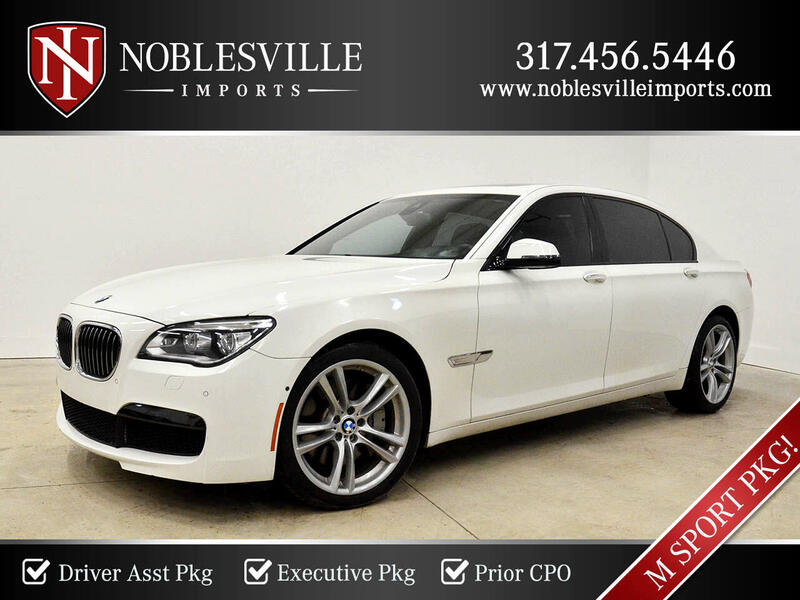 2013 BMW 750LI XDrive! ONLY 43K MILES! CLEAN CARFAX, PRIOR CPO, 23 SERVICE RECORDS, BRAND NEW BRAKES, BMW SERVICED, LOADED, NAVIGATION & A SUNROOF!